Paul Scharner – footballer, spaceman, sailor, skydiver – the saviour? 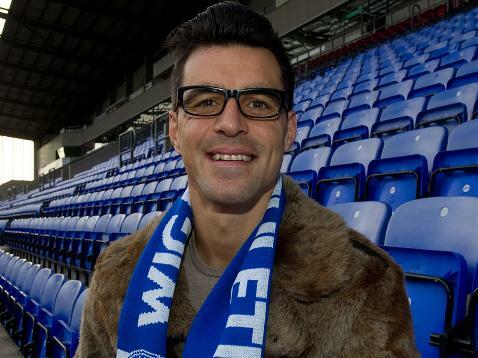 Former Latics player Paul Scharner returned to the club on loan until the end of the season and what a positive impact he has made even before kicking a ball. 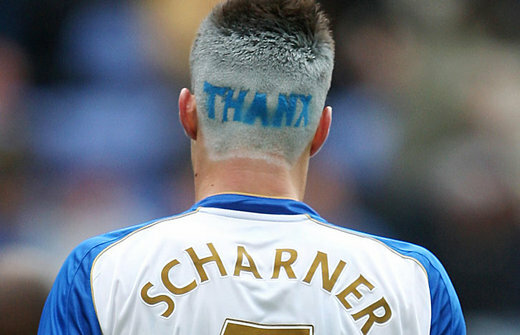 The popular Austrian international could play a critical role in Wigan’s efforts to retain their Premier League status. 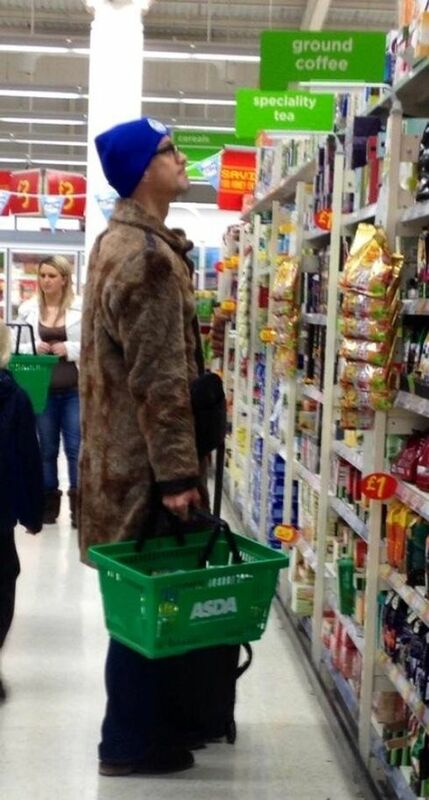 The eccentric Austrian has already been a big hit on social media and was spotted shopping in Wigan ASDA in his fur coat and Wigan hat. “It feels as though I’ve come home,” said Scharner, “because my first spell here lasted four-and-a-half years with many happy memories, so I’m delighted to get this opportunity to return. “When I discovered that the manager wanted to bring me back, there was no question about it, it was an easy decision. “I haven’t been playing much in Germany with Hamburg and for me there is no better place in England to come to than Wigan”. To celebrate Paul’s return I have created a Pinterest board which shows some of the highlights from his Wigan career and his own personal adventures. The 6ft 3in defender has a great relationship with the Wigan fans and if he can re-create some of his more memorable performances in a Wigan shirt he could be just the boost the club needs to get them out of relegation trouble. This entry was posted in Paul Scharner, Wigan Athletic and tagged Paul Scharner, Wigan Athletic. Bookmark the permalink. 1 Response to Paul Scharner – footballer, spaceman, sailor, skydiver – the saviour?